Dr. Dempsey hand-picked these essential products and services to empower your life change. 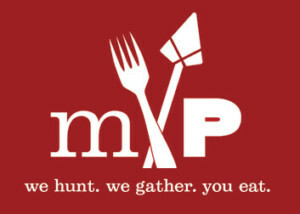 modPALEO is a Carolinas-based, packaged meal service that offers a modern approach to healthy eating. 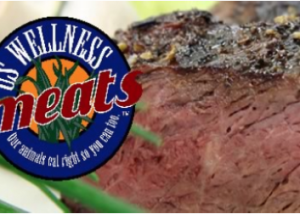 They work diligently to provide meals free of gluten, soy and sugar that are as delicious as they are healthy. 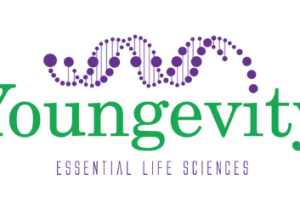 High Quality Wellness products including Organic, grass-fed, grass finished, no added hormones or antibiotics are essential to healing. 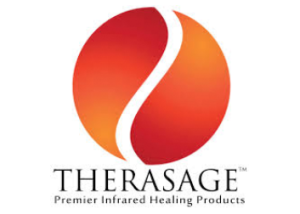 Personal heat therapy that supports detoxification, anti-aging, weight loss, relaxation and stress release, and promotes natural healing from pain and and a compromised immune system. 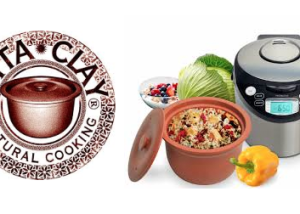 The vitaclay is a organic chemical, lead free, and non-stick clay pot. Computerized technology delivers flavor packed meals in half the time of a conventional crock pot. Essential oils are beautifully fragrant and are found in plants, flowers, and roots. 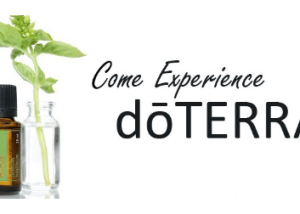 They can offer a wide variety qualities from therapeutic, fragrant, and home and personal use. Asea enhances the supply of our bodies demand for redox signaling molecules which allows for greater cellular healing and immune function. 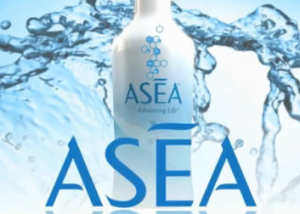 Asea supports the communication from cell to cell and total organ function. 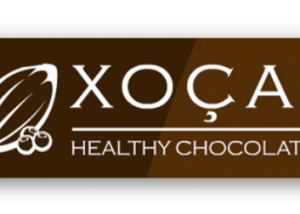 Indulge in a chocolate that boosts your energy, increases a natural metabolism, and delivers a youthful vitality. 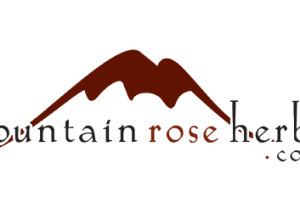 Feel safe with the organic pesticide free teas and spices from Mountain Rose Herbs. The ingredients are organic, fair trade, wild harvested and Kosher. 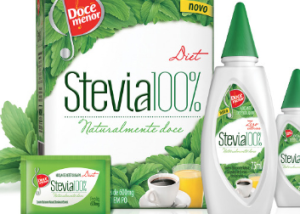 Most coffee is highly processed and full of pesticides. 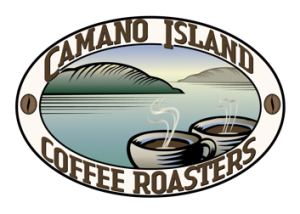 Camano Island Coffee is USDA Organic and Shade grown. The full rich flavor is due to the natural farming process which is free of all pesticides or harmful chemicals. High vitamin butter oil has been used since biblical times as a natural rescource to help heal the body. Its’ healing qualities support brain function, a healthy metabolism and hormone function. Vitamin butter is an essential component of supplementation today. 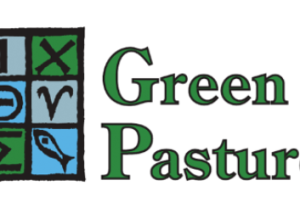 Organic, Grass-fed and grass finished, no hormones, no antibiotics. Beyond Organic offers the highest quality of Green-fed dairy rich in cultured probiotics, vitamins and minerals. Ancient culturing methods are what allow it to keep its freshness, quality, and undeniably nutritious flavors.